Summer Camp Dates now Posted! 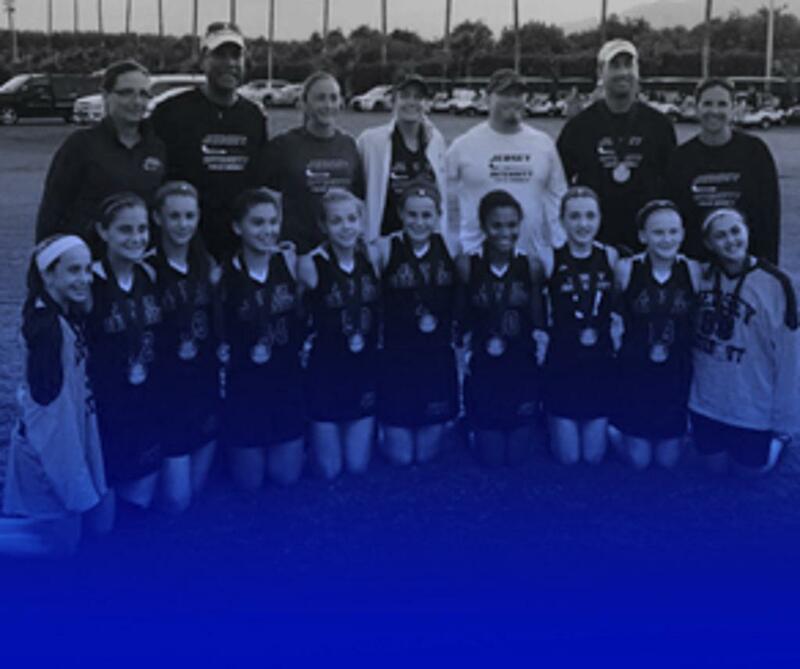 The Jersey Intensity Field Hockey mission is to increase the overall skill level of play in middle school and high school athletes. 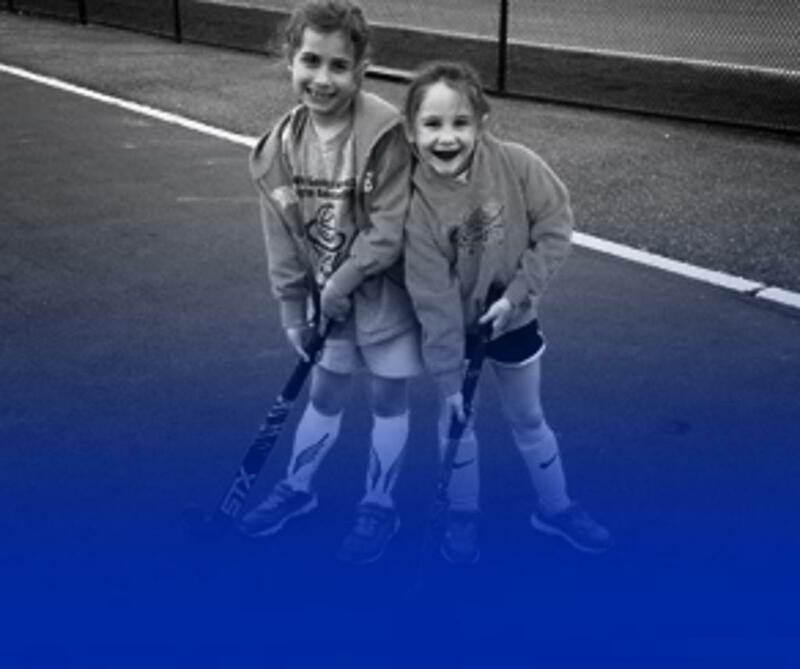 We provide top level coaching year-round to players of all ages and abilities. Programs consist of leagues, camps, clinics, semi-private lessons as well as training in our elite, championship level club program. All programs are coordinated by former Division I college coach and four-time Princeton All-American Kathleen Stefanelli. 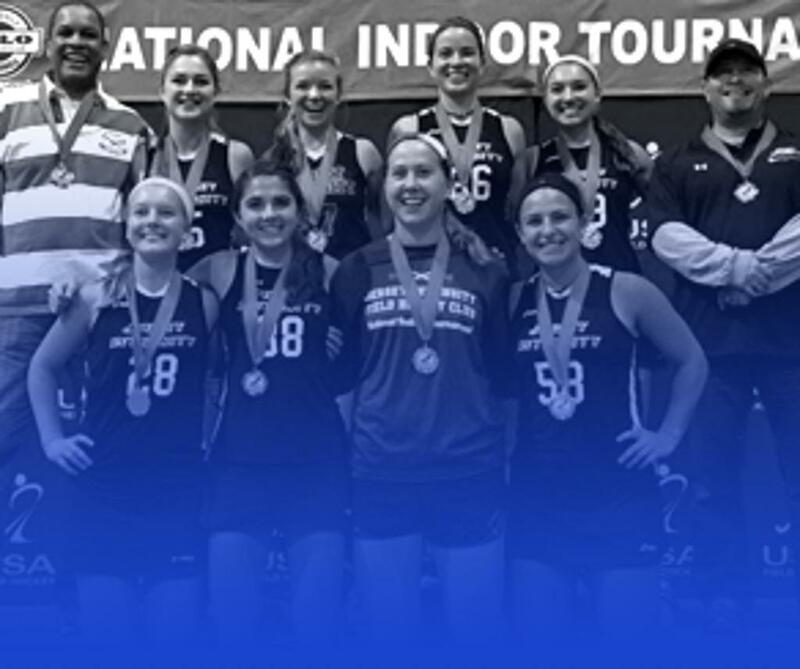 Directors and coaches are comprised of Collegiate All- Americans, former college coaches, former Olympians and current national team players. We pride ourselves in keeping a very small coach to player ratio in order to effectively work with EACH player to maximize their potential. Our energetic staff is made up of coaches who are all passionate about this sport. Our goal is to make players as passionate about the sport as we are, only then will you truly take your game to the next level!